We are excited to announce that we are changing our company name. We feel our new name is a better reflection of our current capabilities and targeted towards our long-term goals. Our ongoing investment in new technologies and continued focus on customer support allows us to bring the best solutions to our customers. Other than a few visible changes, there is no change in ownership, staff, or location. 2016 was an exciting year for ORCO Tool & Machine! We expanded our customer base and extended our product reach. ORCO parts are now on Latitude, Longitude, Scorpion, Hondajet, Gulfstream and Boeing 777 & 787 platforms, in addition to our longstanding work on the CJ4 and Lear 70/75 platforms. ORCO received ITAR accreditation in early November and we're discussing contracts with customers in military markets. We added 6,400 sq. ft. of manufacturing space, implemented a new ERP software, and installed 2 new OKUMA 3-axis CNC machines. 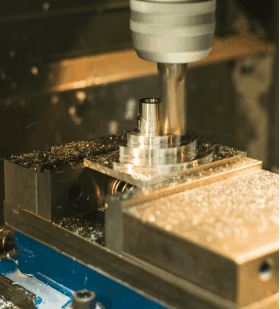 As part of our growth initiative, plans are in place to add a new 5-axis trunnion table machine and multi-spindle lathes to improve efficiency and increase capacity. ORCO has intensified its on-boarding processes with Gulfstream Aerospace, Lockheed Martin, GKN, and others. Increased capacity, improved efficiencies and a new ERP system allows ORCO to be even more cost competitive within the marketplace. 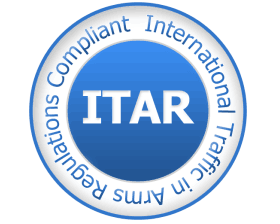 In early November, ORCO received its ITAR accreditation from the US Department of Defense. ORCO is now approved to provide parts and services to military platforms. 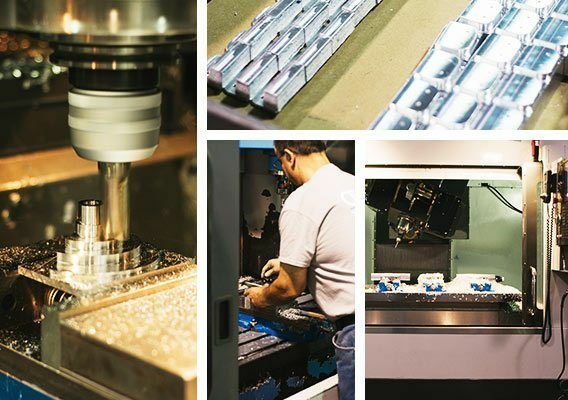 At ORCO Tool & Machine, quality is our #1 priority. 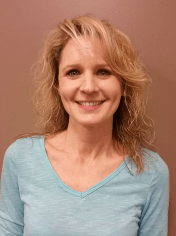 We are lucky to have Connie leading our quality assurance processes. She has over 15 years of aerospace quality experience, the last 7 of which at ORCO. Under Connie's leadership, ORCO exceeded its goal of a 20% reduction in internal scrap incidents and costs in 2016 vs. prior year. Improved processes and increased efficiency/productivity are showing positive results in ORCO’s ability to offer cost competitive solutions to our customers (old and new alike). 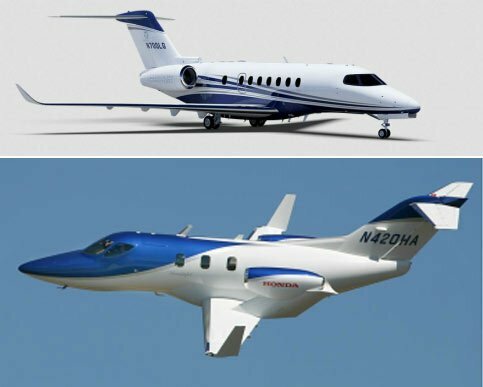 So far in 2016, ORCO has won new awards from Textron Aviation (Cessna/Beechcraft), Lee Aerospace and others. These awards have expanded ORCO’s presence on a number of new general aviation platforms. In addition to our long-term work on Cessna CJ4 and Lear 70/75, ORCO product is now used on King Air, Longitude and Hondajet platforms. Relationships are now in place that allows ORCO to quote in the military and commercial aviation arenas. 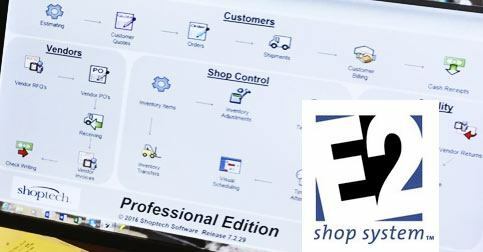 On June 1st, after uploading a significant amount of data and undergoing hours of staff training, we're excited to be up and running with ShopTech E2! Thanks to the hard work from our staff, we're in the final stages of our transition plan. New Building Expansion - COMPLETED! As highlighted in our previous newsletter, ORCO broke ground on a 6,400 sq ft addition to our main building with the purpose of consolidating raw material storage, deburring and conventional machining operations under one roof and allowing space for growth. We were able to occupy the new addition in June. Now with a total of 21,000 sq ft, improved material flow, and room for additional machinery, ORCO is poised for growth in the months and years ahead. ORCO Tool & Machine is excited to announce the appointment of Evan McCorry as Vice President of New Business Development. Evan will assume this role on August 8th, 2016. 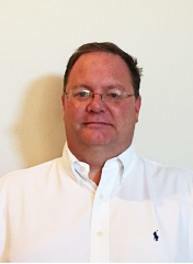 Evan comes to ORCO with over 20 years of experience in the aerospace industry having previously worked for Bombardier Aerospace-Learjet, NMF America, & Raytheon Aircraft/Hawker Beechcraft. Evan has experience in machining operations, executive level Supply Chain Management, program management and new aircraft sales. Evan was most recently Vice President of International Sales for Viking Aerospace.With new machines adding capability and capacity, the building expansion complete and a fully implemented MRP system, ORCO Tool & Machine is primed for growth. In March, we installed two brand new Okuma CNC Machines. We're serious about the ability to provide our customers with cost efficient, high quality parts. We're eager to announce that we are integrating a new shop management platform from ShopTech into our business! This latest upgrade enables us to streamline our production schedule and available inventory to get your parts delivered on-time. In April, we broke ground on a 6,400sqft expansion project. 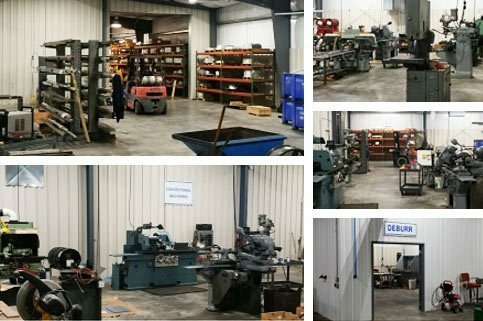 We're anxious to add the much needed space which allows us to move our conventional machining and deburr operations under one roof, reorganize our stock material, improve our shop layout for a more efficient workflow, and allow more room for growth.